WHERE: Legionnaire Saloon, Oakland (upstairs). 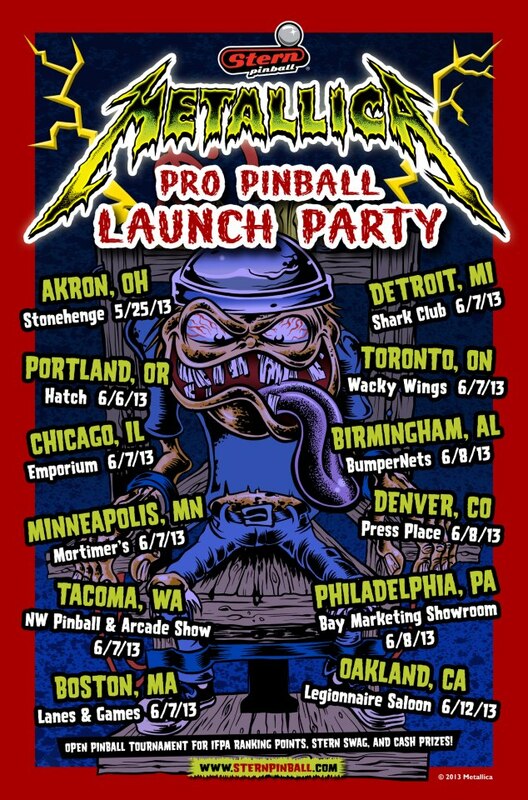 GAMES: We’ll have two Metallica Pros for the tournament. Champion Pub, X-Men and Elvira are also available for play downstairs. PRIZES: There will be cash, trophies and usually other cool stuff for winners. ENTRY: $5 entry + coin drop. 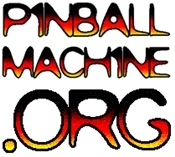 If you plan on attending, please let us know here: https://www.facebook.com/events/561580947220701/ or here: http://www.meetup.com/sfbaypinball/events/118866012/ You don’t need to register in advance but it helps us plan. More details to follow. Spread the word and tell your friends! We make sure the game is functioning and dial in the tilt. No one who has ever set up the game for a launch party has ever won.